Sitting down is usually pretty cheap. After all, there are plenty of places you can do it for free. Taking a pew in the Elysium-R by DavidHugh Ltd is going to cost you though. 38,000 smackers to be exact. 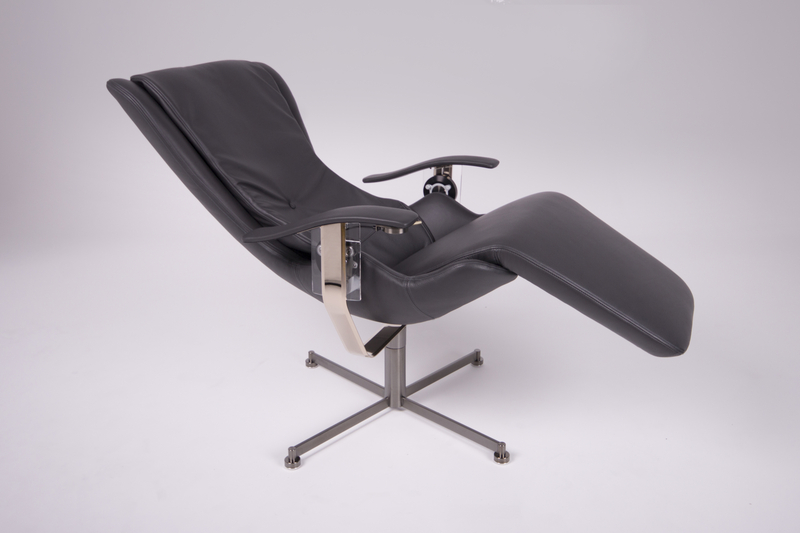 Yep, £38,000 for a single chair. That’s enough to bag you a modern hot hatch and keep some spare change for new furniture at a certain Swedish flatpack store. Of course, the DavidHugh Elysium-R is no ordinary perch. 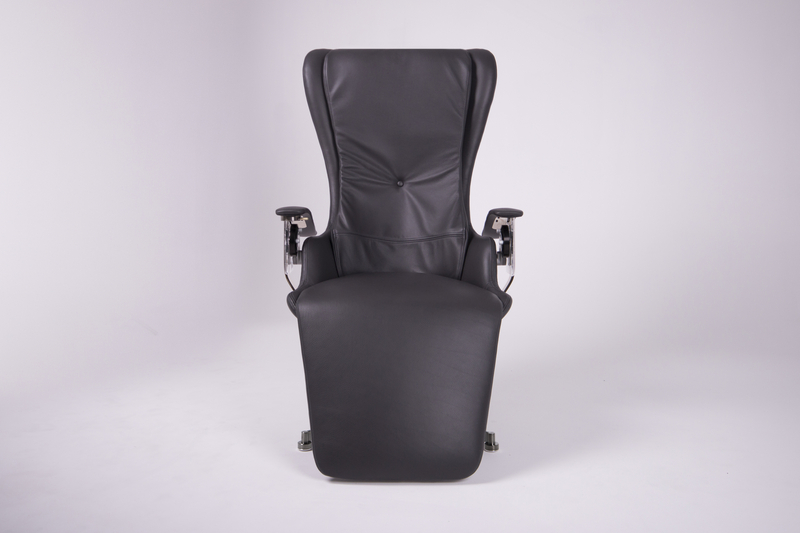 Using the same science and design as the standard Elysium seat (a mere £25,000 or so), the Elysium-R mimics zero gravity conditions, apparently providing unrivalled comfort. 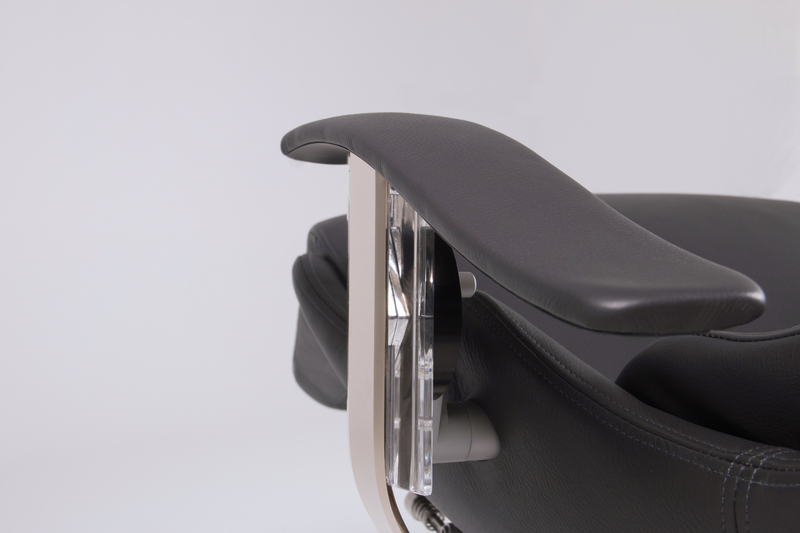 A system of six roller and a single linear bearing mean that the chair moves effortlessly with your every slight movement, providing the sensation of weightlessness. 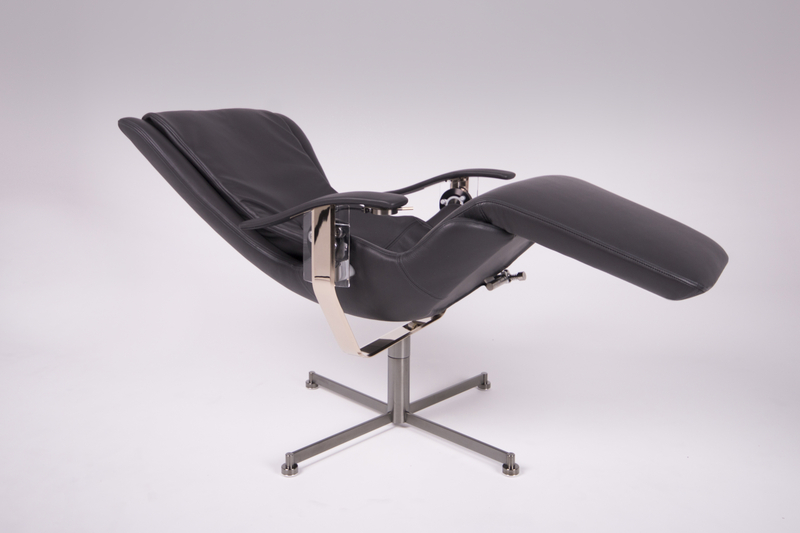 Requiring a PhD in bioengineering to sort out (and some rather complex mathematics, we’d wager), sitting in a David Hugh’s Elysium apparently helps to reduce the stress on your heart, lowers the activity of your back muscles and even allows your intervertebral discs to rehydrate. 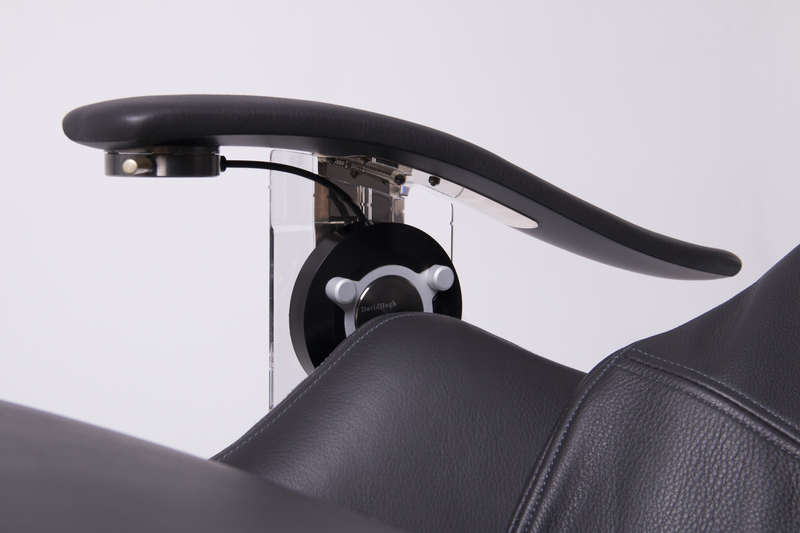 As a result of countless hours of 3D CAD/CAM investigation, the Elysium-R takes things even further in its pursuit of ergonomic excellence, adding gel-filled, black anodised aluminium armrests, swept dramatically backwards to follow the contours of your arms and the chair’s unique movement. 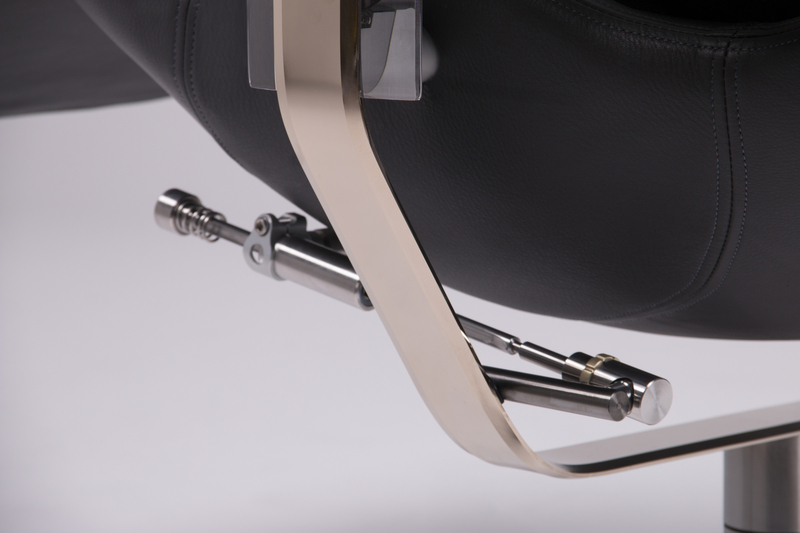 Wrapped in near-black aniline leather from Swedish cattle, the pew’s black chrome base is contrasted with an almond gold frame to ensure that the Elysium-R’s aesthetics are suitably luxurious. Fancy checking it out? 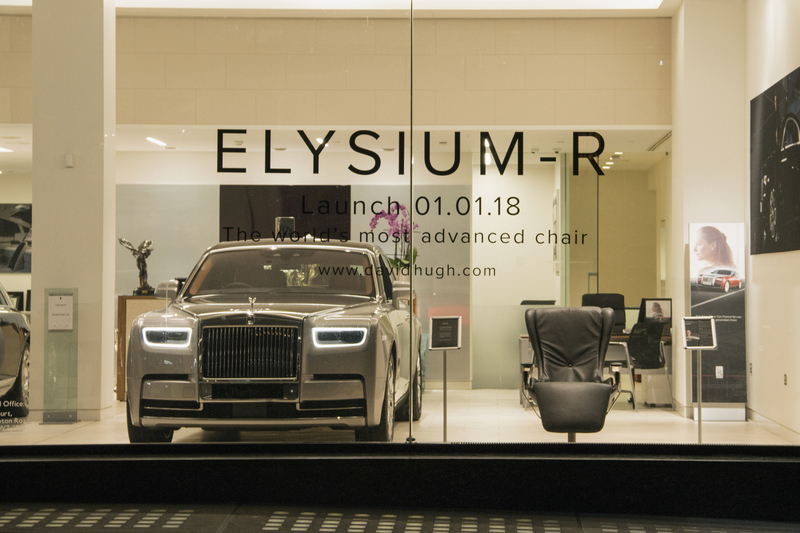 Launched on New Year’s Day, the DavidHugh Elysium-R is currently on display at Rolls-Royce Motor Cars London. Only 18 examples will be built (all to order) so, if you’re after unparalleled relaxation in your living room or study, you might want to make a beeline for the Big Smoke.